What this app will do for me ? 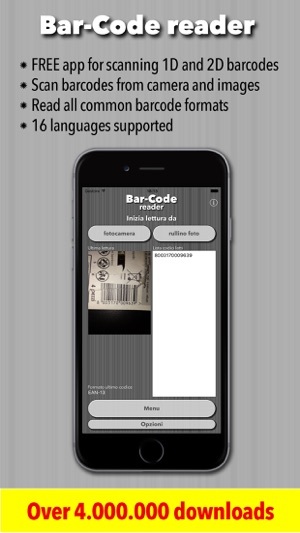 It will scan barcodes (read "other info" for list of formats supported) and send scanned codes by email, or save them for later use, or paste/copy codes into other apps, or search on the web. It will not check for prices. 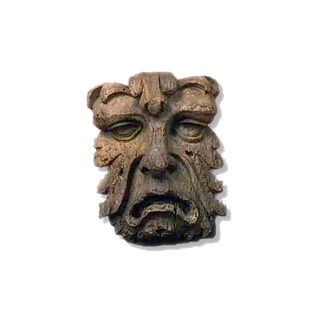 Great for small stores, library, and also at home ! How does this app works ? To start the scan, tap on the "START SCAN FROM" buttons (or shake te device), and the camera will start, ready to scan a code. Now make the camera look at a barcode. 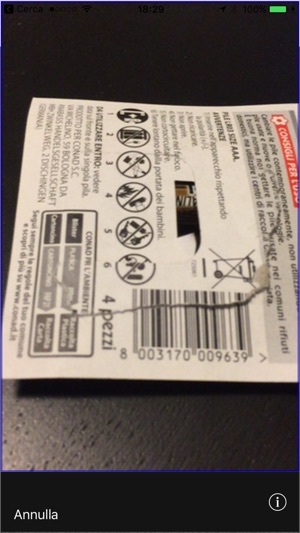 Please make sure your camera is correctly aligned with the barcode to scan (vertical or horizontal, not oblique). Please make sure that the code is well lighted and on focus (move the device to get well the code). 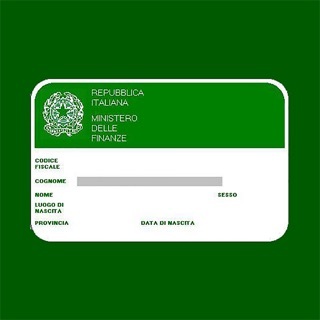 When the barcode is detected, it will be surrounded by a green square and it will be decoded and written in the "SCANNED CODES" list. 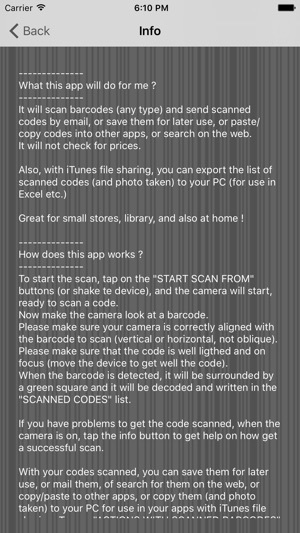 If you have problems to get the code scanned, when the camera is on, tap the info button to get help on how get a successful scan. With your codes scanned, you can save them for later use, or mail them, of search for them on the web, or paste into other apps (last scanned code is copied into the pasteboard), or copy them (and photo taken) to your PC for use in your apps with iTunes file sharing. 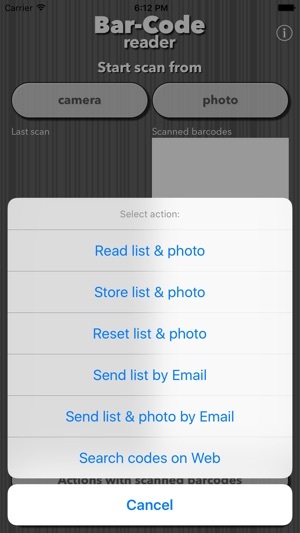 Tap on "ACTIONS WITH SCANNED BARCODES" to select what you want to do with the scanned codes. You can also save the photos taken in your Camera Roll. 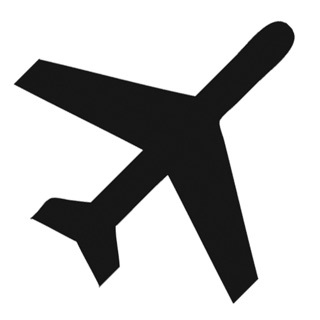 Now you can use this app to scan barcodes with your web apps. If you have a web app that you need to input barcodes, you can start the app, scan barcode, and return barcode content, with just one http url ! THIS WILL WORK ONLY FROM THE DEVICE WEB BROWSER ! Supports EAN-8, UPC-E, ISBN-10, UPC-A, EAN-13, ISBN-13, Interleaved 2 of 5, Code 39, QR Code, Code 128, Code 93, Farmacode, GS1 DataBar, GS1 DataBar Expanded, GS1 2-digit add-on, GS1 5-digit add-on, EAN/UPC composite formats, Codabar and DataBar. Suggested devices: iPhone 3GS or greater (NO 3G OR OLD IPOD OR IPAD OR iPAD2, so please note that not all codes will be decoded easily on those devices). 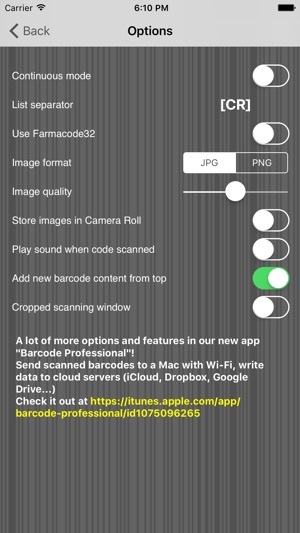 Please remember to check our new barcode scanner app with lot of new options and link to Mac PC ! 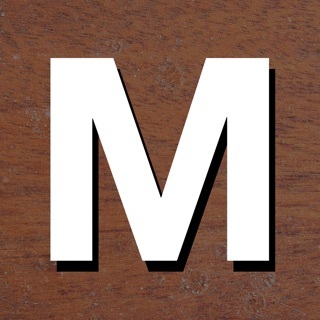 I like this application! It works stable and it has all required functionality.